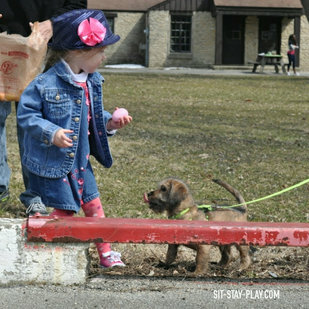 Our Dog-Diggity Easter Egg hunts have been jam-packed full of happy dogs, kiddos and their families since 2013 and we’re bringing it back to Heekin Park this year. If you’re a dog owner, you definitely don’t want to miss it. 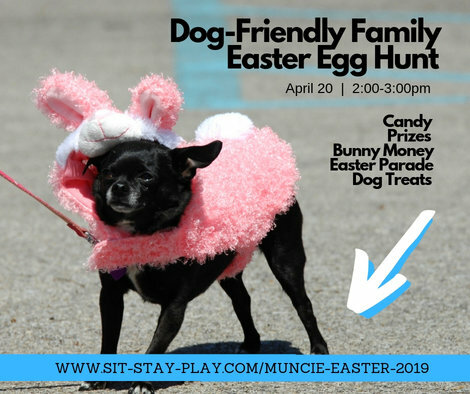 This is the ONLY dog-friendly Easter event in Muncie and it’s also a great way to socialize your pup, win some fantastic prizes and do something a little out of the ordinary. 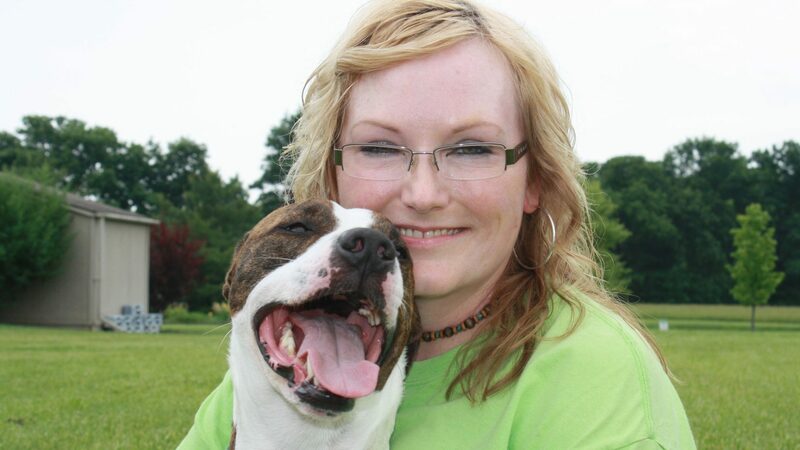 A common question we get asked is if you have to have a dog – or kids – to come to this event. Anyone can come but most of the prizes are geared towards dog owners and children, so be prepared. 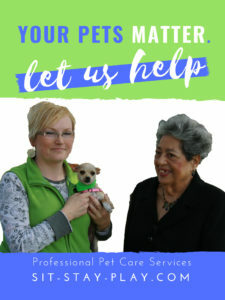 If you win and have no use for the doggie goodies you can always donate them to your local shelter, to someone in need, or maybe even someone at the event. Note: All participants will get a hand-stamp which enables them to pick up their prizes at the end of the event. The Easter parade contest is open to everyone but it’s geared towards children and dogs. We encourage the little ones to wear bunny ears, prince or princess costumes or butterfly wings. The whole family can get in on the action and go with a theme. 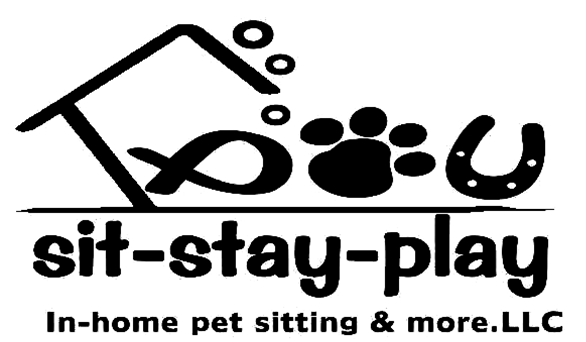 Dog parents can also enter their dogs in the contest. Again, get creative but make sure your dog is comfortable and that s/he can walk comfortably in the costume. We suggest that you try it out before the event just to make sure your dog knows what’s going on. Two of the most cute and creative costumes will win. 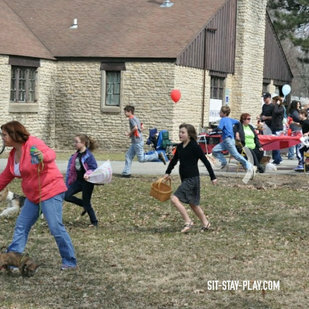 Get ready to hunt eggs at sit-stay-play’s Dog-Diggity Easter Egg Hunt on April 20 at Heekin Park! Cost is $5 per person over 13 years old, dogs are free! Don’t miss this fun Easter event for the entire family. We’re collecting Easter basket donations from local businesses and individuals and we’d love your help! If you’d like to donate candy, dog treats or prizes, please call us and we’ll stop by and pick up your donation. All donors will receive free promotion on social media and recognition at the event. P.S. 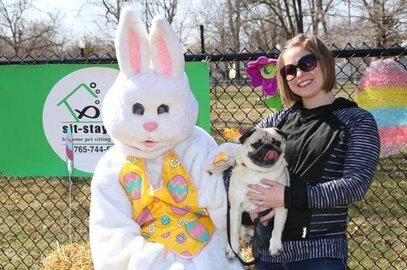 Check out the videos below from past dog-diggity Easter egg hunts!